for $180,000 with 4 bedrooms and 2 full baths, 1 half bath. This home was built in 1953 on a lot size of 0.16 Acre(s). 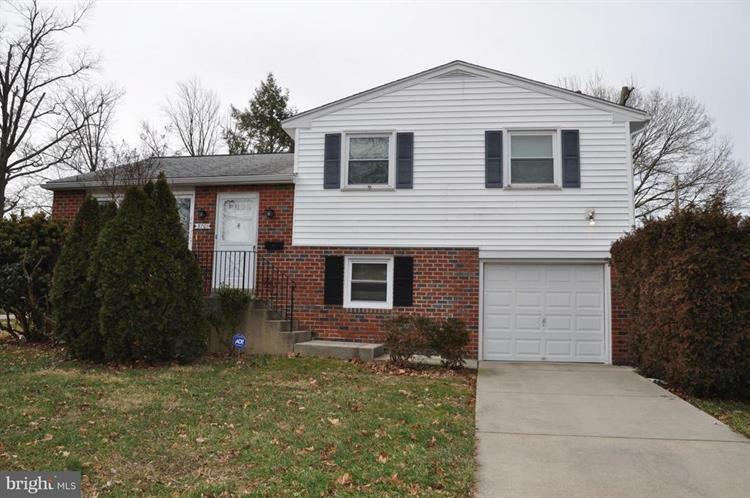 Welcome to this spacious home in a convenient location in Drexel Hill! 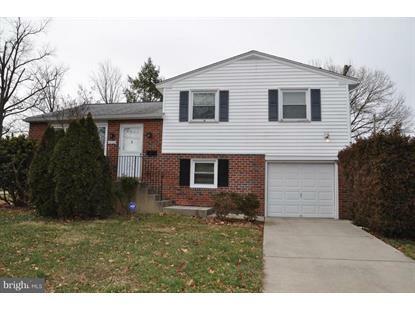 This split level home is very deceiving, there are 4 levels and it features 4 bedrooms and 2.5 baths. The first floor features a huge living room, formal dining room and a good-size kitchen. The upper level features a master bedroom with master bathroom, and 2 other nice-size bedrooms and a hall bathroom! There are hardwood floors on the upper and main level of this terrific home and the attic has just been professionally insulated. Going down to the lower level you will find the 4th bedroom, the huge laundry room with an exit to the patio, a powder room and plenty of closet space. This lower level is excellent for an in-law suite too! Finally, you go down to the basement which is excellent storage space and has been professionally waterproofed. This home also features a one-car garage, parking for 2 cars in the driveway, a newer roof (2011), new gutters (2015), newer hot water heater (2015), brand new AC unit (2018) with a 10 year warranty, new windows in the living room and dining room, and new attic insulation. This home is also in a fabulous location: close to schools, shopping, and public transportation - the trolley stop is only I BLOCK AWAY, perfect for your commute into Phila! Schedule your appointment today! This home is priced to sell and won't last long! !